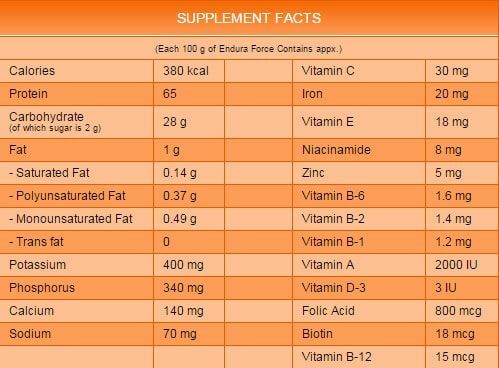 Endura Force Protein Mix is the best source of protein because of its high ratio of essential to non- essential amino acids. More than 30% of amino acids in Endura Force are branched chain amino acids (L-Leucine, L-Valine & L-Isoleucine), which are particularly important during and after those ultra intense training workout sessions. 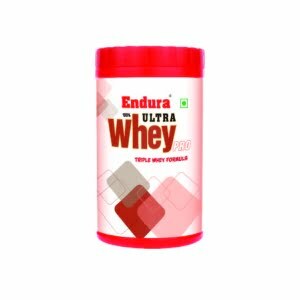 Suggested Use: Pour 300ml of milk or fruit juice into a container and add 35gm. 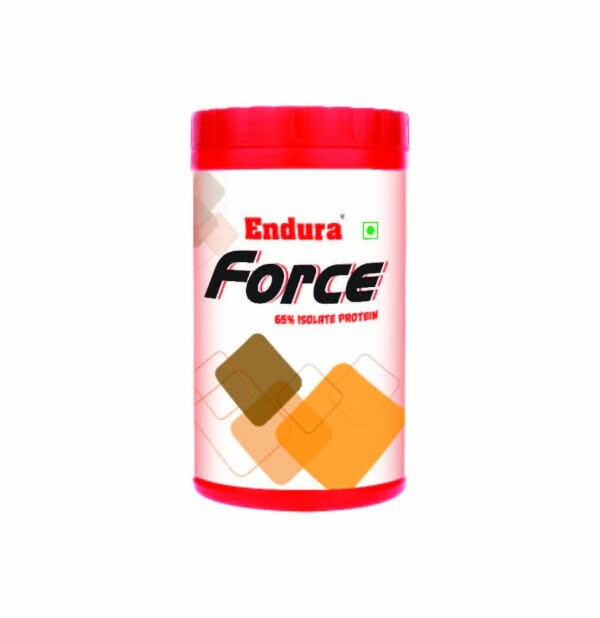 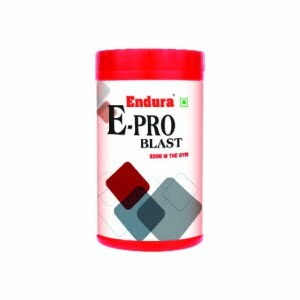 of Endura Force powder. 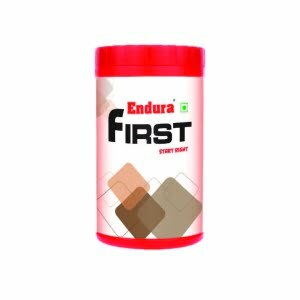 Cover the container and shake vigorously to provide a delicious instant drink (add sugar to taste). 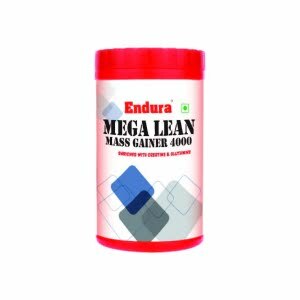 Endura Mega Lean Mass 400 g.
Endura Ultra Whey Pro 400 g.
Endura E-Pro Blast 400 g.
Endura First 400 g. Endura Ultra Whey Pro 400 g.